 This is an excellent opportunity for an experienced rural GP/VMO to join Ochre Health at its practice in Queenstown, on the west coast of Tasmania, on a full-time basis. Queenstown is a mining town lying in a valley on the western slopes of Mount Owen on the West Coast Range, with stunning wilderness scenery right on the doorstep and abundant opportunities for outdoor activities. Queenstown is 4 hours by road from Hobart. Working alongside a highly experienced GP/VMO, ideally you will be vocationally recognised, with solid experience in common general practice conditions, chronic disease management and the ability to manage patients with complex co-morbidities. In your capacity as a VMO providing on-call services to the public hospital, you will need to have current advanced life support skills (APLS, ELS, etc) and recent experience in an unsupervised setting, and be proficient with airway management and the emergency care of critically unwell patients. This is also an eligible location for a suitably experienced generally registered doctor looking for a location for the RVTS, RLRP or ACRRM Independent Pathway. The practice is the only medical centre in Queenstown and is attached to the West Coast District Hospital and the local aged care facility. The practice has the capacity for three full-time doctors - currently, two doctors are full-time and two are part-time. The doctors are supported by a full-time CDM-trained RN, administration staff and a number of visiting allied health professionals and ancillary services. A telehealth program allows access for patients to distant specialist services. Able to offer excellent teaching opportunities, the practice is accredited to teach registrars (unrestricted for ACRRM and Level 2 for RACGP). West Coast District Hospital has two emergency and ten acute beds, with the majority of major presentations being transferred to the nearest tertiary referral hospital at Burnie, a 2 hour drive away on the North West Coast.